Flat super limpo e cheiroso. Recepção muito atenciosa. Muito obrigado Prezada! foi um prazer ter vcs aqui, volte sempre quando quiser! Bom dia prezado! Muito obrigado! Espero ver vc logo aqui passar ferias com a gente! 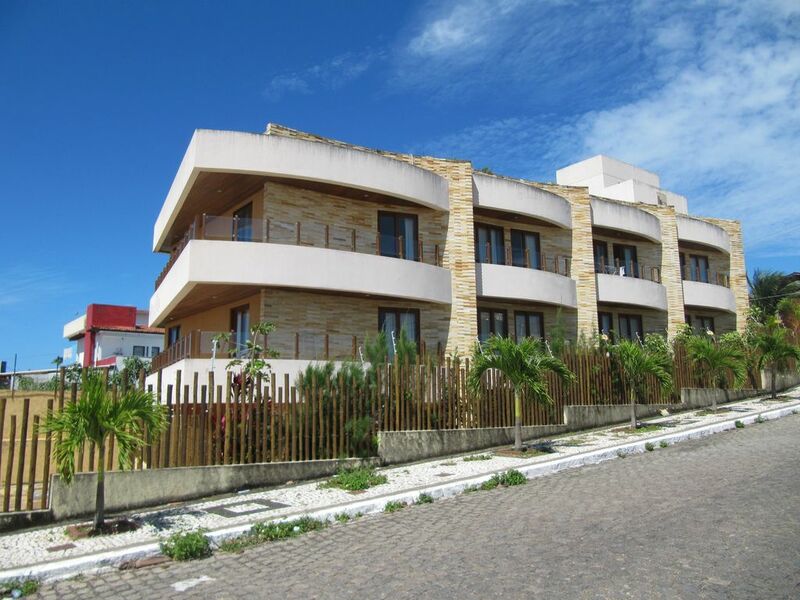 Just 100 meters from one of the most popular postcards of the Brazilian northeast, the Praia de Ponta Negra Flat Picasso is hosting the perfect location, privacy, comfort and well-being. This is the perfect setting for an unforgettable holiday at Christmas! There are 3 floors, 12 fully furnished apartments in a brand new building, opened in April 2006 and built in the European standard, quality assurance, design, comfort and safety. Flat Picasso is located in the noblest of Ponta Negra, fully residential and is perfect for families, groups of friends and travelers looking for a new concept of accommodation that mixes the independence and autonomy that give a more personal and warm touch to your trip with infrastructure and personalized service, ensuring attention to make your stay in Natal as pleasant as possible.